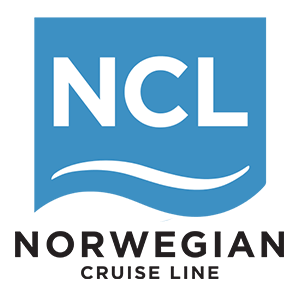 Norwegian Cruise Line has reached an agreement with Fincantieri S.p.A. to construct the next generation of ships. Four ships are on order for delivery in 2022, 2023, 2024 and 2025, with an option for two additional ships to be delivered in 2026 and 2027. The four 140,000 gross ton ships will each accommodate approximately 3,300 guests. The new class of ships will build upon the highly successful offerings on the brand’s most recent Breakaway-Plus Class ships and feature a host of innovative designs that will further elevate its already award-winning guest experience. A priority of the prototype design is energy efficiency, with the aim of optimizing fuel consumption and reducing the impact on the environment. Details on the ships’ many innovative guest facing and first at sea features will be announced at a later date.